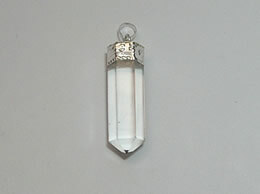 This beautiful Double point Crystal pendant is made of the good quality natural quartz crystal. 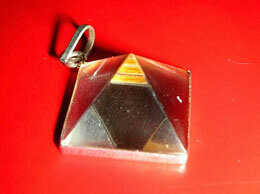 This Double point Crystal pendant has superb clean shine. 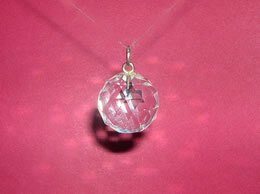 This exceptional Double point Crystal pendant has been hand crafted to give you the best. 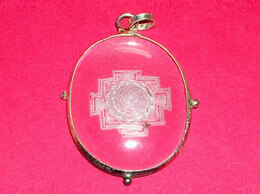 This Double point Crystal pendant has great positive energy in it. 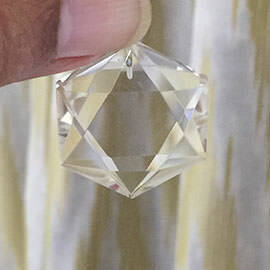 The crystal used to craft this Double point Crystal pendant is has been mined with extra care to provide you with the best quality pendant. 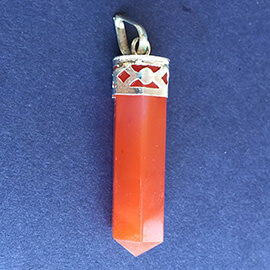 This Double point Crystal pendant helps overcomes negativity and bitterness . 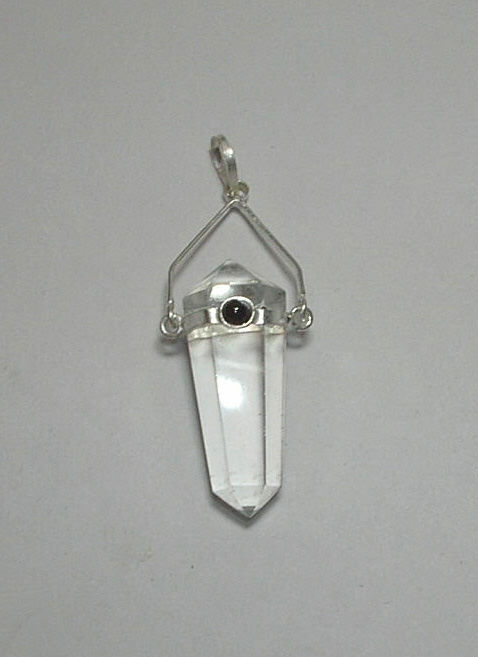 This Double point Crystal pendant helps one focus on what they need for general well-being. 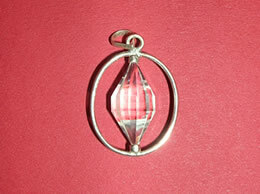 This Double point Crystal pendant heals inner anger, fostering love and provides courage to start again. This Double point Crystal pendant enhances strength and gives courage , perception. 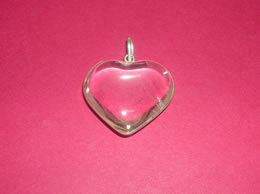 Go through our various products in Crystal Pendant like Crystal Heart Pendant, Healing Crystal Pendant, Crystal Point Pendant, Gem Stone pendant, Pendant, Amethyst Wand Pendant, Amethyst Heart Pendant, Amethyst Pendant, Agate Pendant, Rose Quartz Pendant and Rose Quartz Heart Pendant.